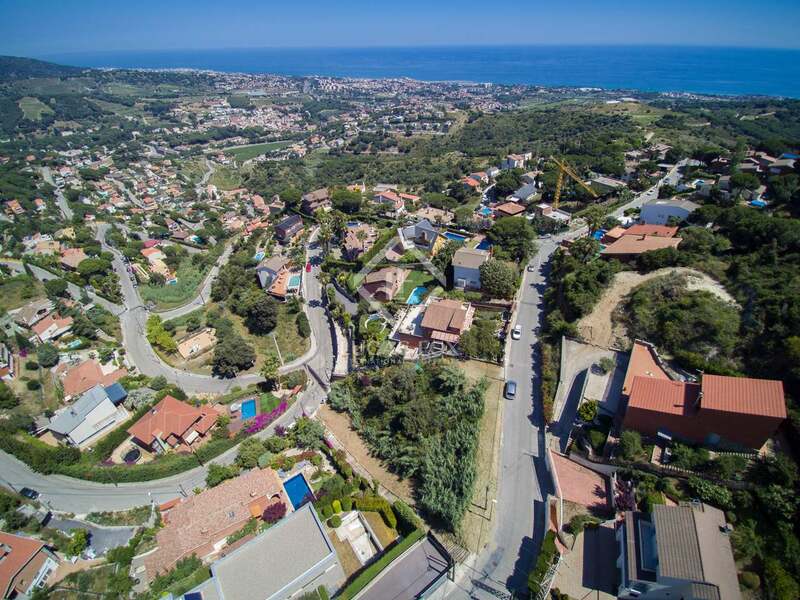 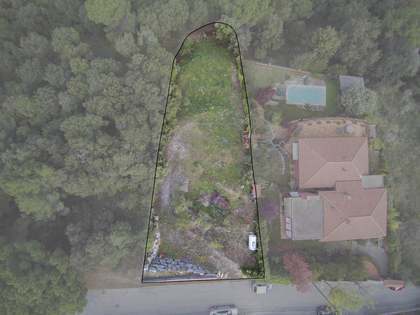 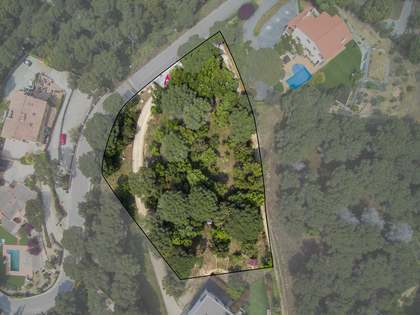 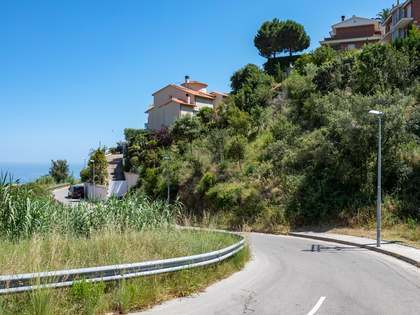 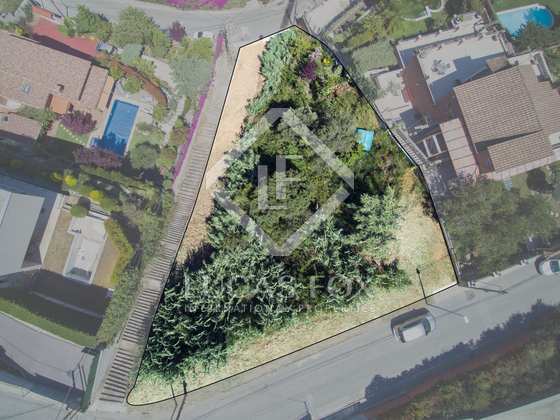 Large plot with the possibility to build a house of up to 392m² for sale close to the centre of Alella, 20 minutes from Barcelona. This 980m² plot is for sale in a peaceful area of Alella, 3 minutes by car from the centre of the village and 20 minutes from Barcelona. 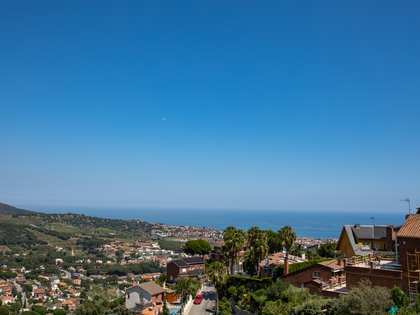 The plot enjoys pleasant sea views. 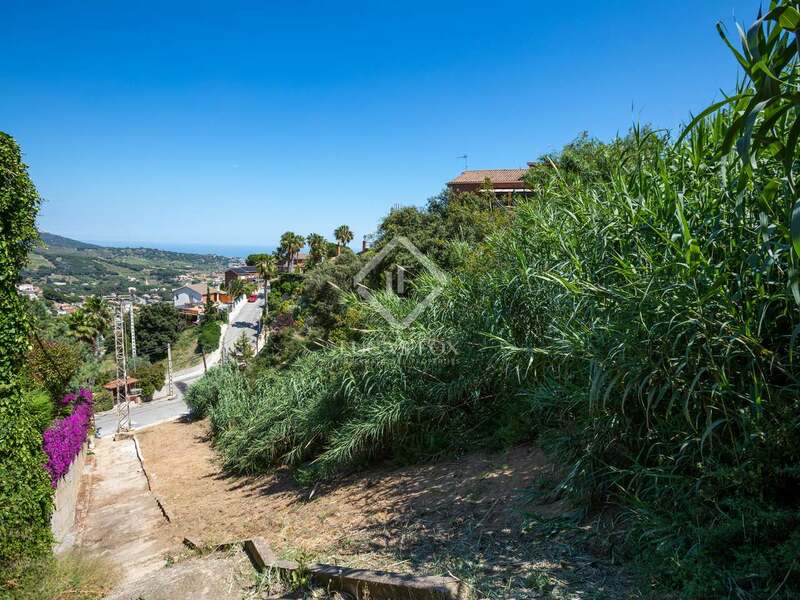 Suitable for building up to 0.4m²/m² with the possibility to construct a house of 392m² plus a garage, 20% occupation of land is permitted. 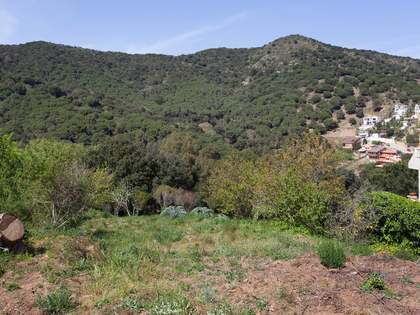 An excellent opportunity to acquire a large plot with sea views close to the centre of Alella. 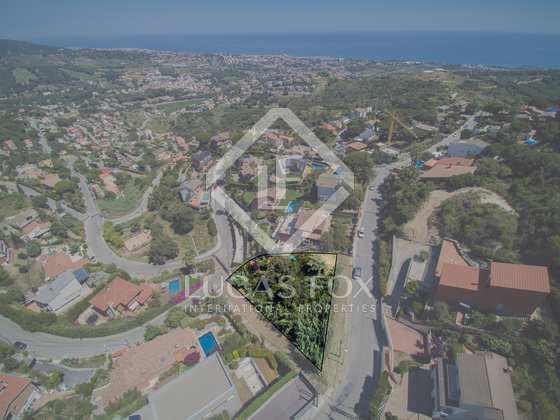 Suitable for building up to 0.4m²/m² with the possibility to construct a house of 392m² plus a garage, 20% occupation of land is permitted. 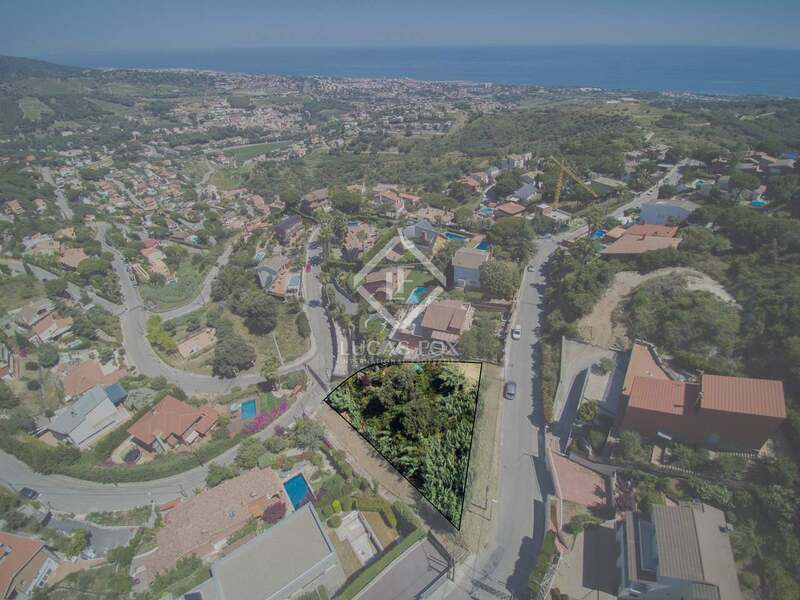 Plot located 3 minutes by car from the centre of Alella where these is a wide range of shops, restaurants and services. 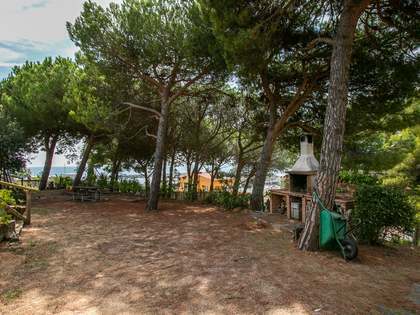 The beach is close by and the centre of Barcelona is a 20 minute drive away.